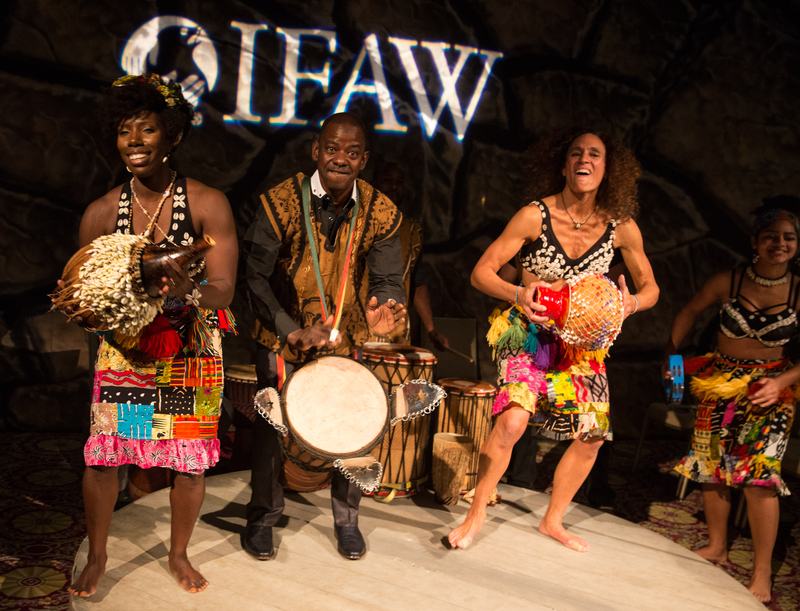 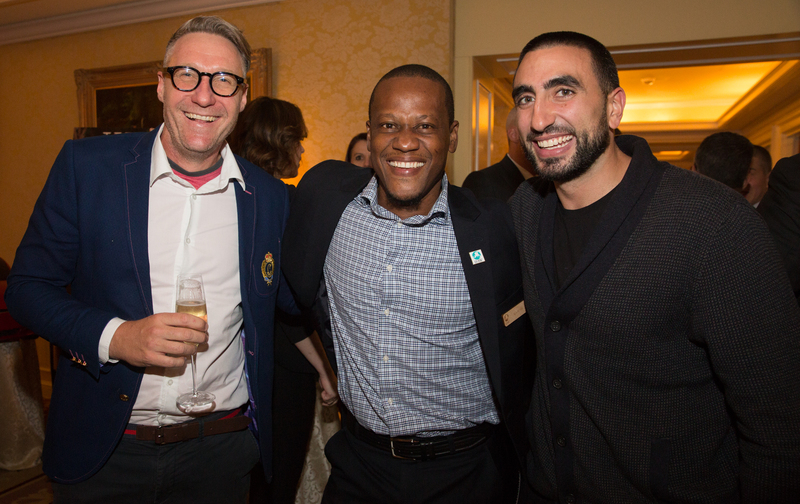 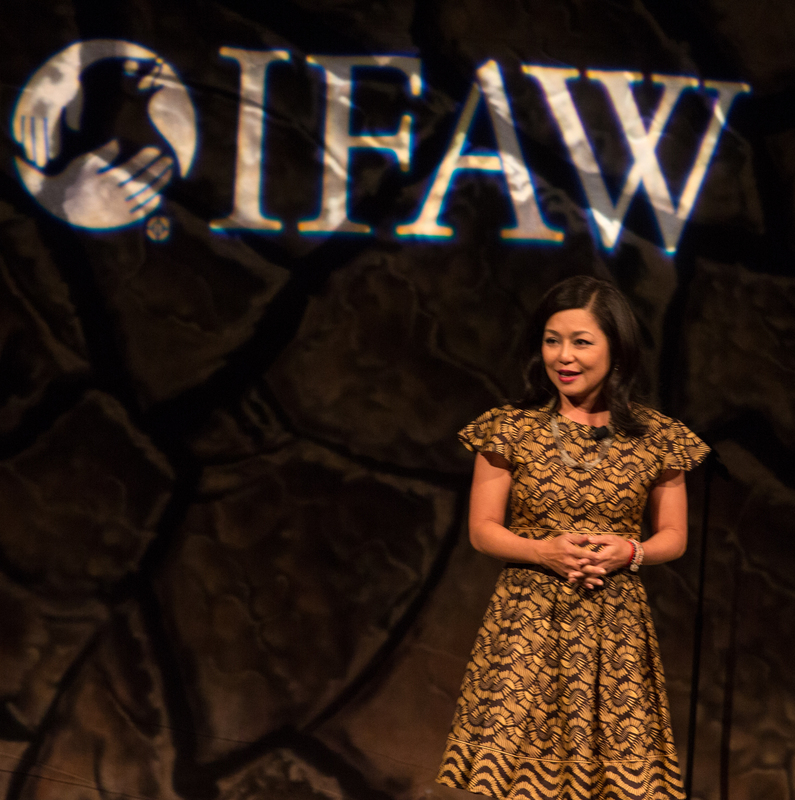 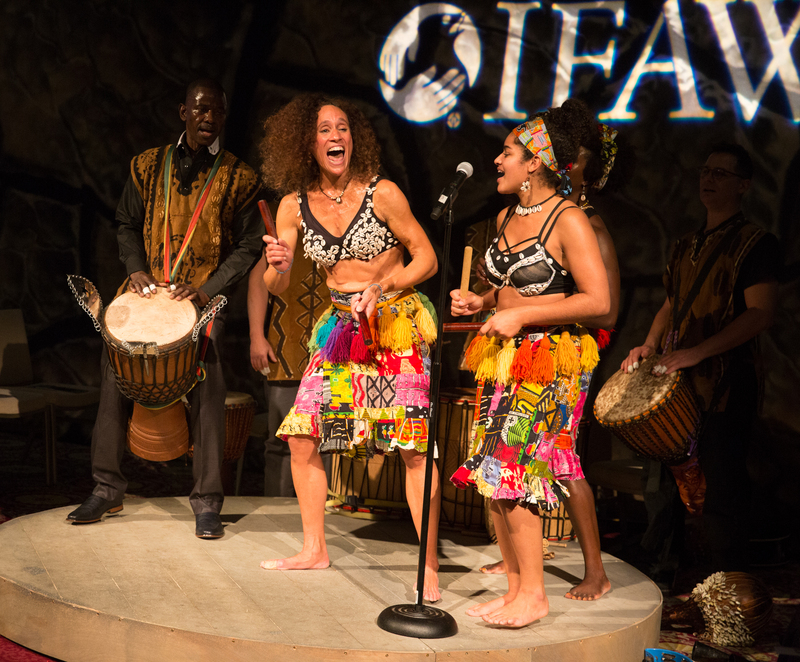 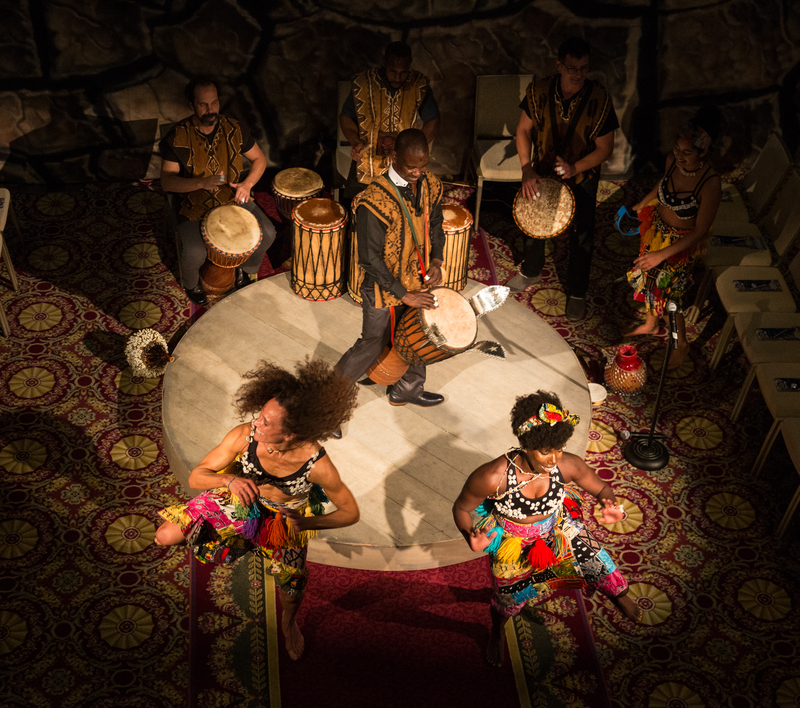 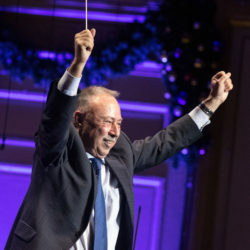 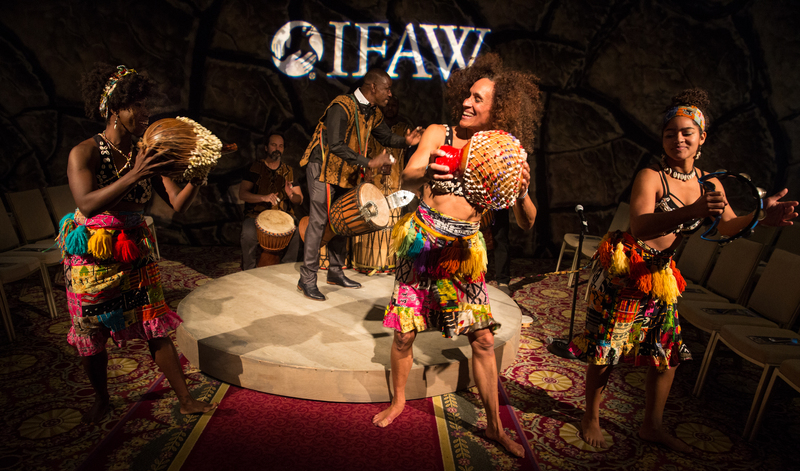 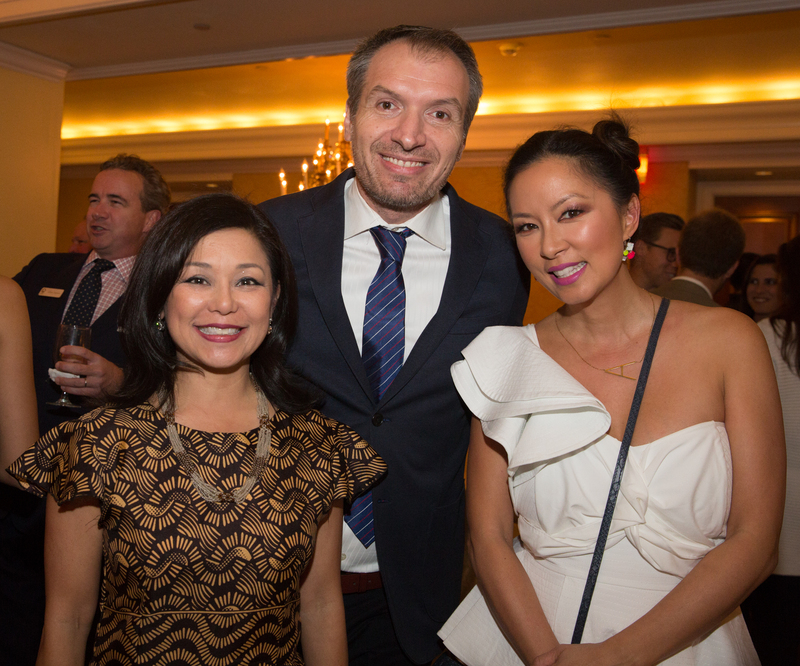 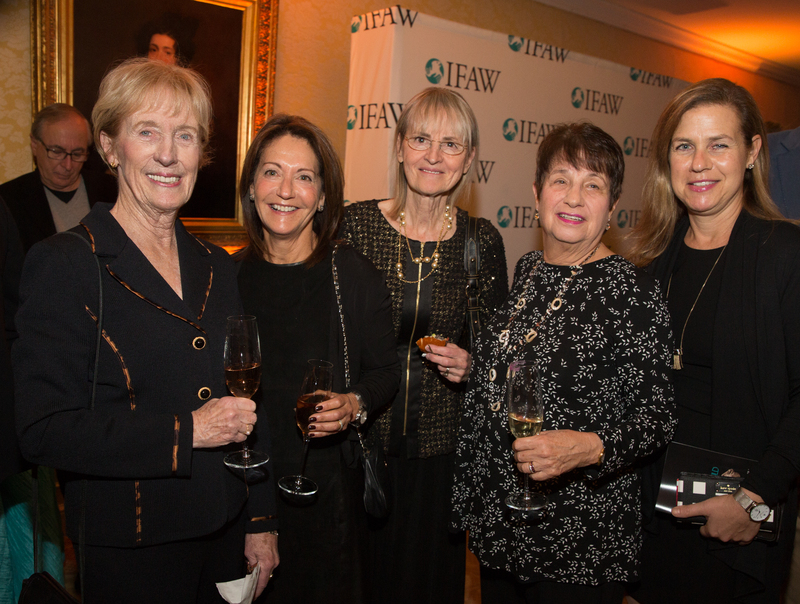 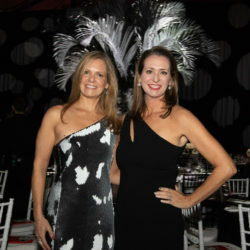 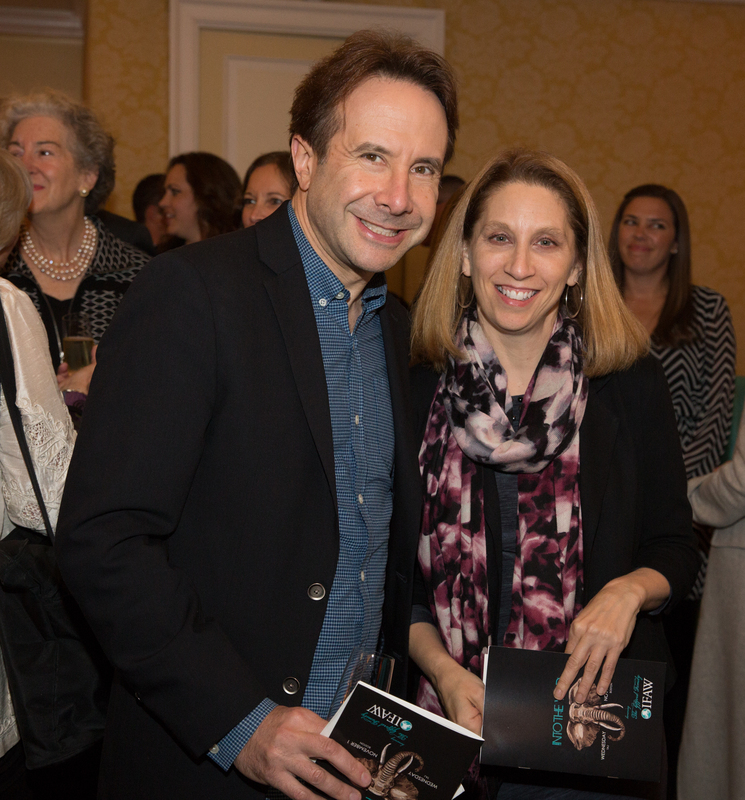 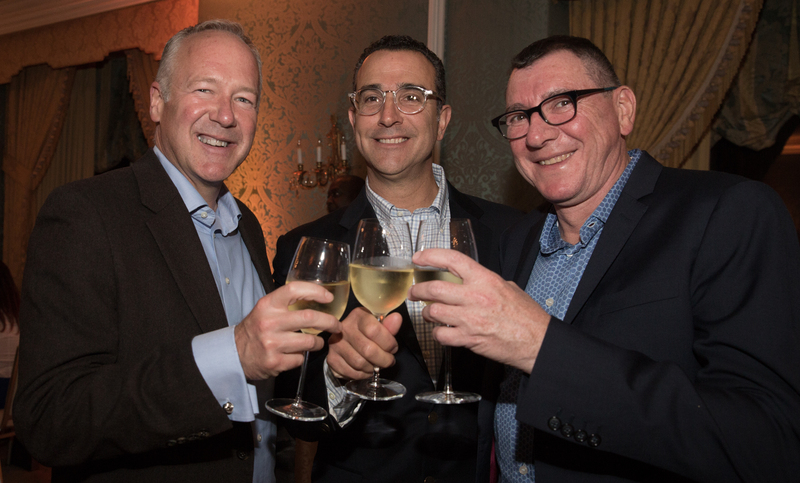 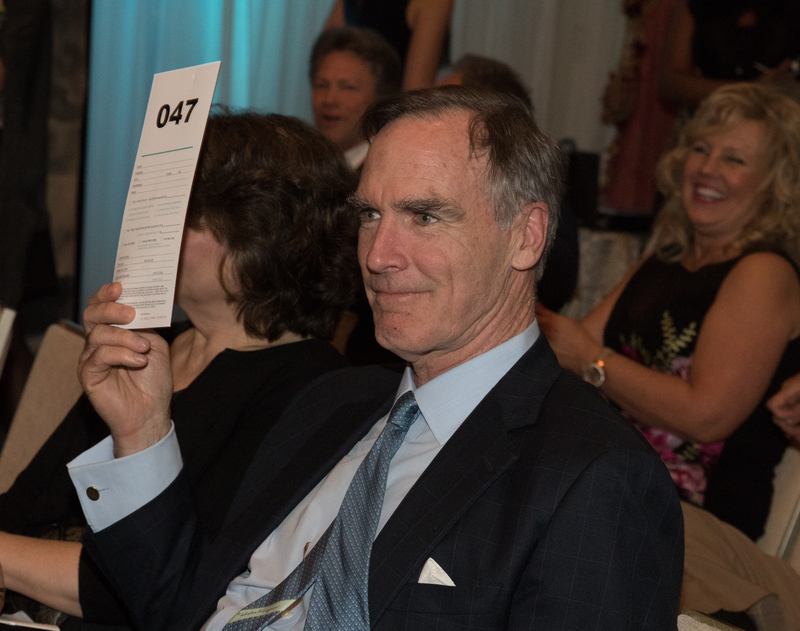 BACK BAY — The International Fund for Animal Welfare (IFAW) held its annual “Into the Wild” gala at the Taj Boston on Nov. 1, 2017. 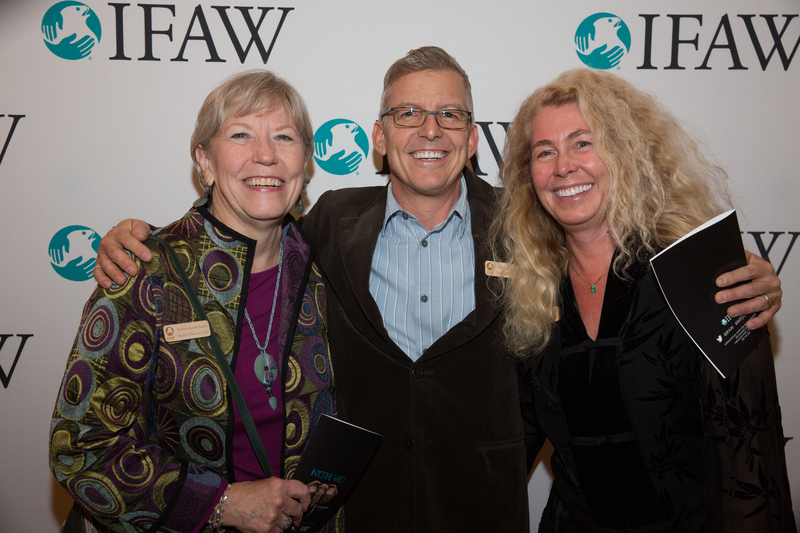 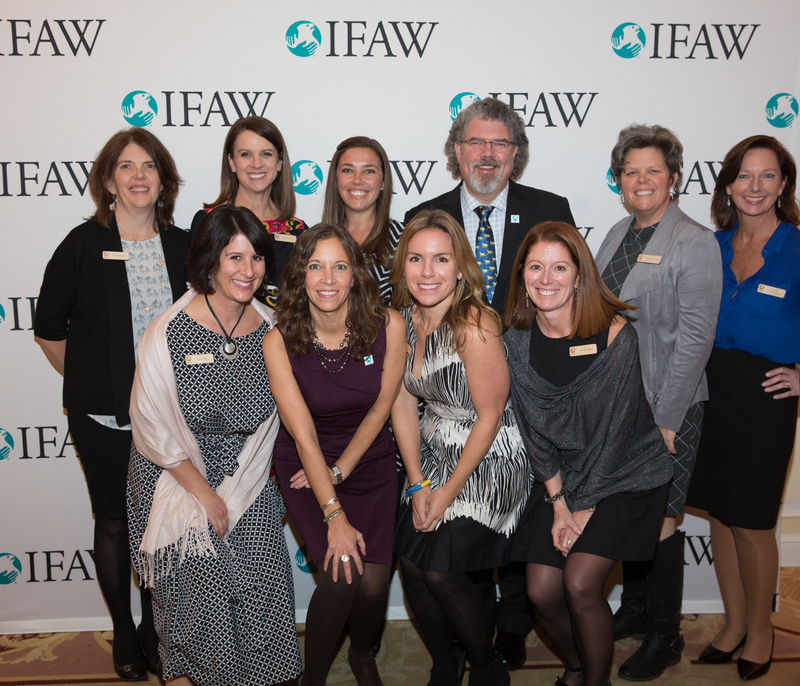 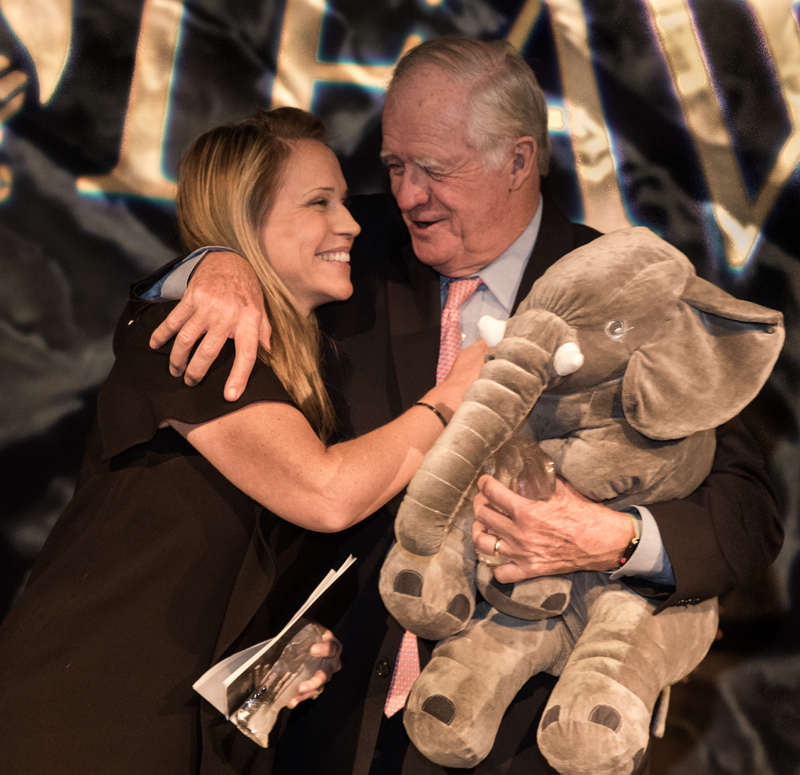 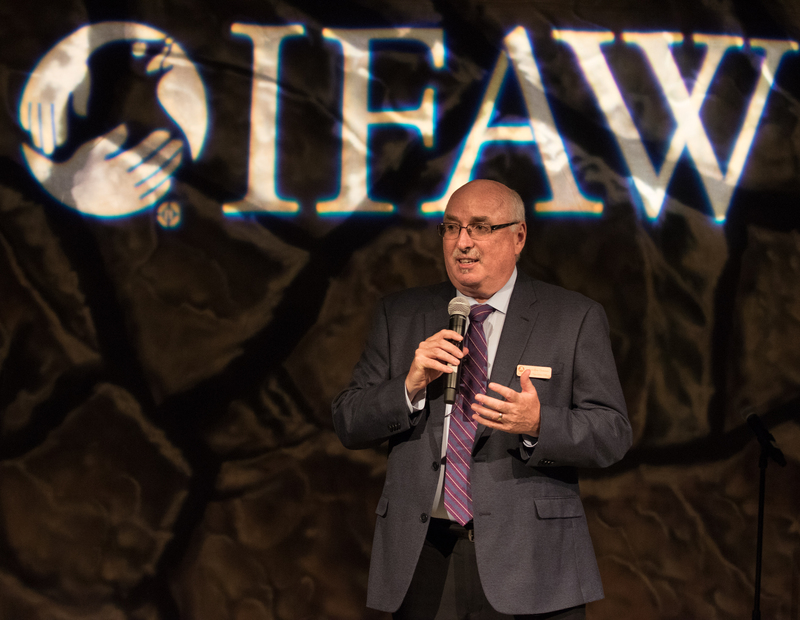 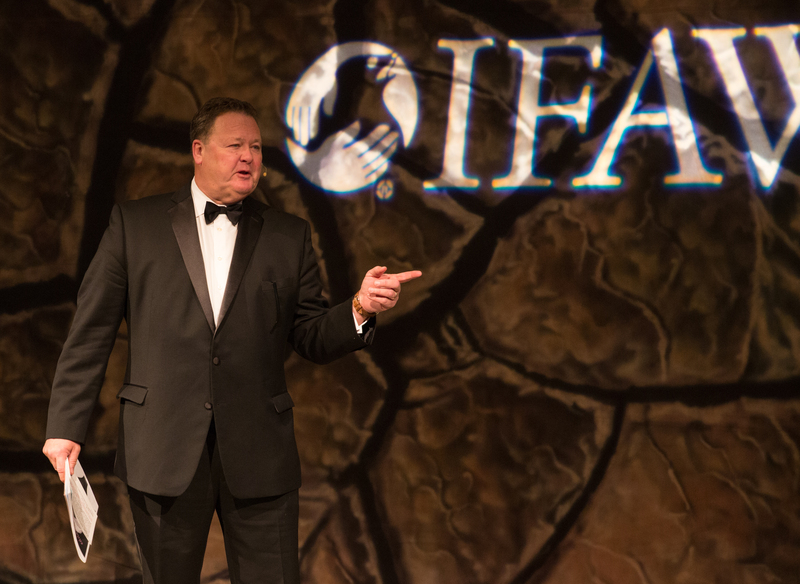 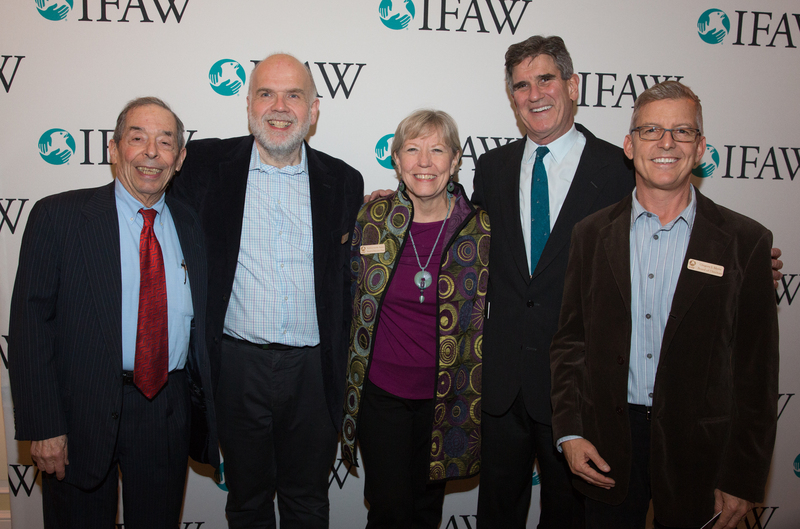 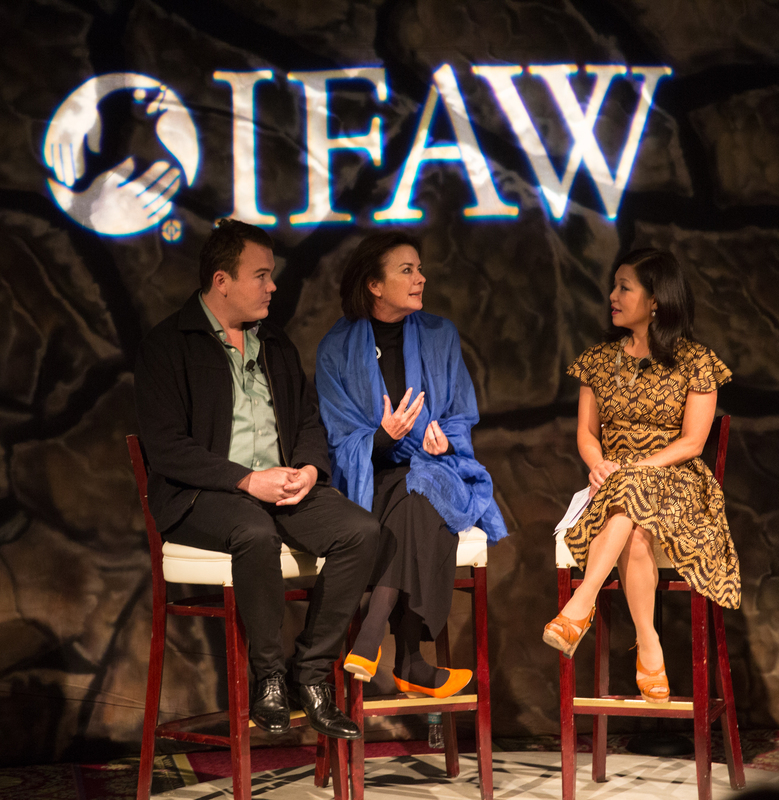 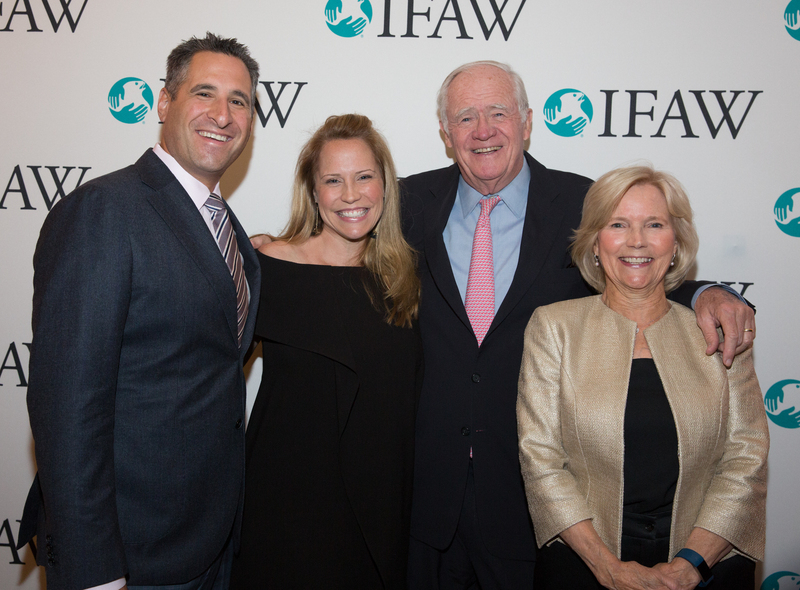 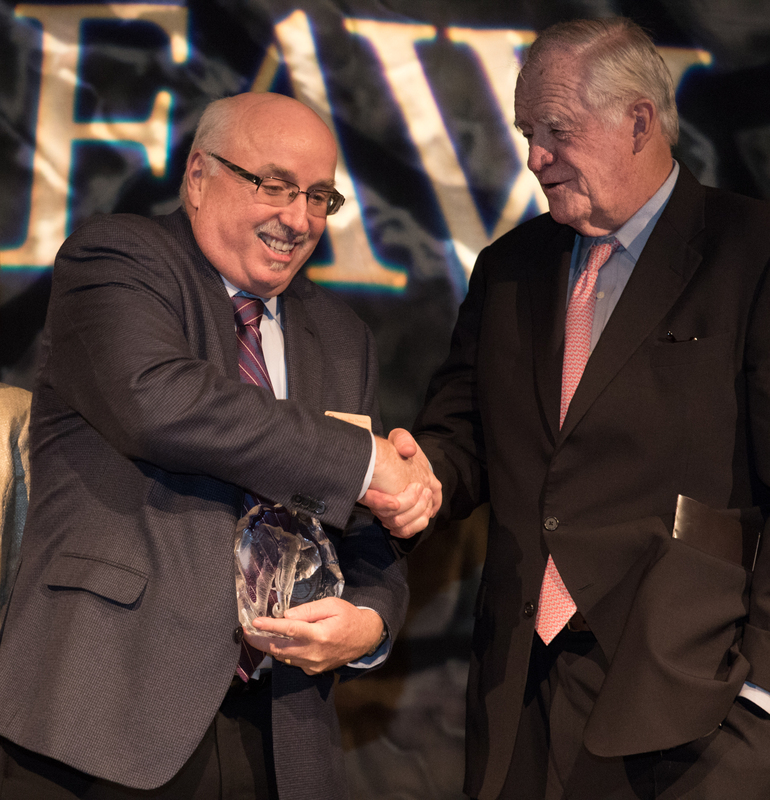 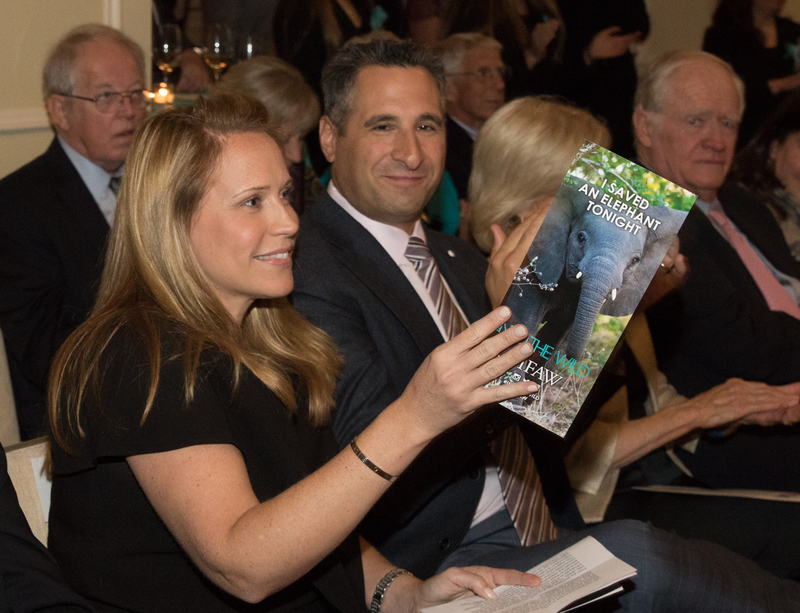 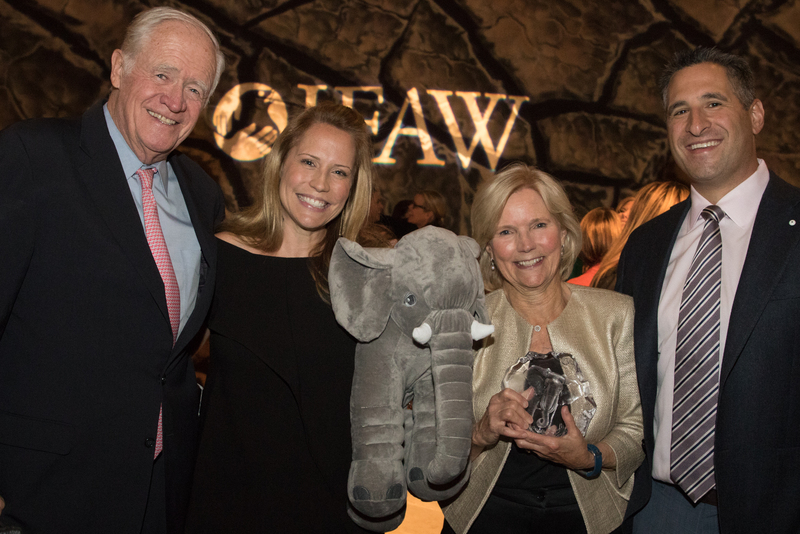 The event, which celebrated Zimbabwe, included a special presentation at which the IFAW honored the Gifford family. 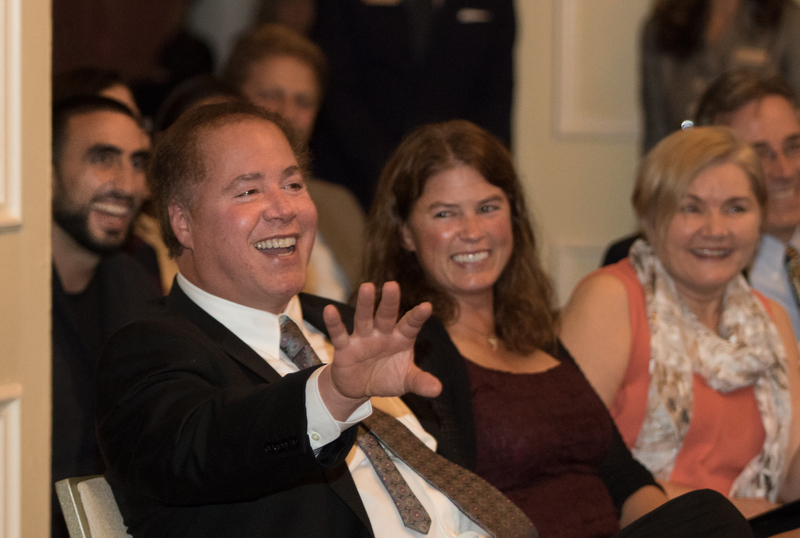 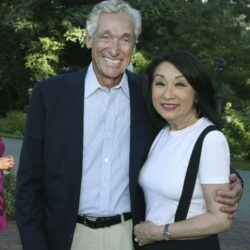 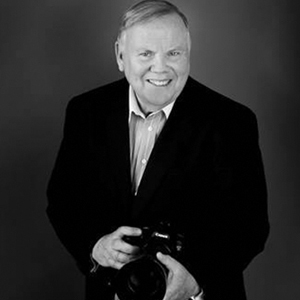 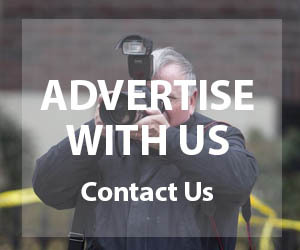 All photos are by Bill Brett.